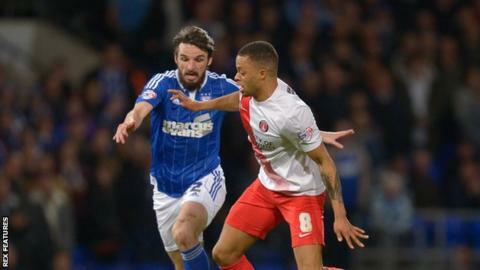 Ipswich midfielder Jonathan Douglas has triggered a clause in his contract which will extend his stay at Portman Road by 12 months. The 34-year-old former Republic of Ireland international joined Town last summer from Brentford, Ipswich's opponents on Saturday. Douglas made 169 league appearances for the Bees, scoring 17 goals, before joining the Tractor Boys. He has made 33 league appearances this season, contributing three goals.